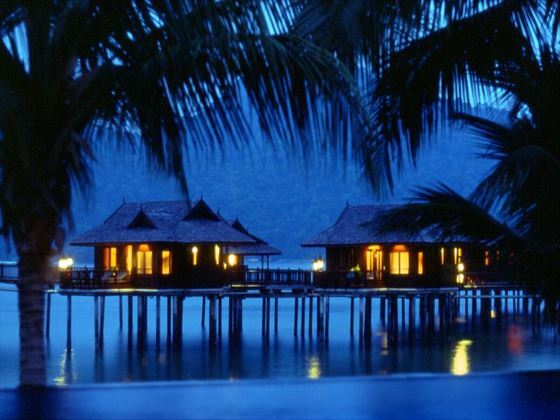 The internationally acclaimed Pangkor Laut Resort is located on a privately owned island three miles off the West Coast of Malaysia in the Straits of Malacca. 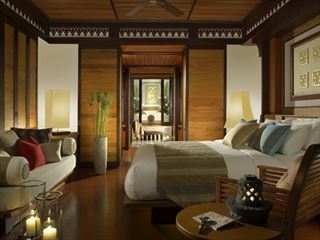 We include transfers from Kuala Lumpur airport by road and boat to this perfect "away from it all" resort. 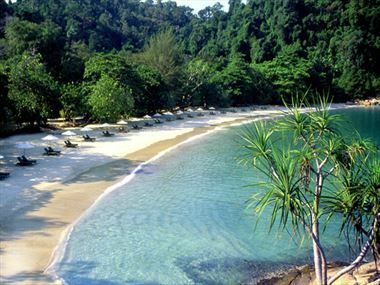 The serene island of Pangkor sits just off the west coast near the centre of Peninsular Malaysia. While it has all the hallmarks of an amazing destination for tourists – sandy beaches, charming villages, friendly locals and great food – Pangkor is still relatively undeveloped and free from holidaymakers. Aside from being one of Malaysia’s nicest beach destinations, Pangkor boasts a range of activities to ensure there’s something for everyone. Jungle treks and bicycle tours are perfect if you’re looking to get out and see the natural wonders. Alternatively, the cultural attractions can be found on a motorbike tour, taking in the sights and meeting the locals. 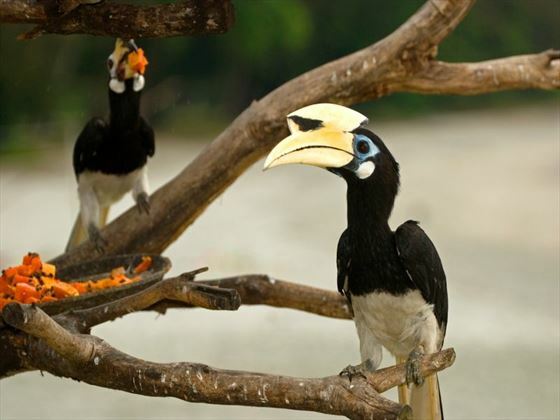 There are a wide variety of things to see and do whilst staying in Pangkor. Check out our travel guides for some of the highlights, top tips and travel inspiration from our Tropical Sky Experts, along with some essential information you may need for your holiday. 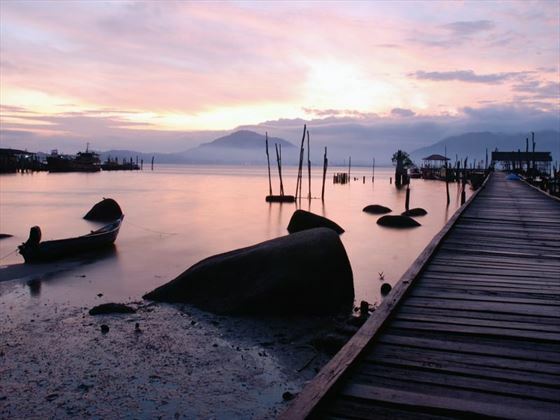 Serene and inviting, Pangkor is a beautiful destination playing host to secluded beaches, fantastic local cuisine and friendly locals – a great holiday experience.